India’s beleaguered on-demand bus services sector got a much needed shot in the arm today after Delhi-based Shuttl raised Rs. 135 crore in funding. The company plans to use this round to strengthen its technology and fuel expansion. The funding round was led by Lightspeed Ventures and included Times Internet and existing investor Sequoia Capital. In June, Shuttl had raised $3 million in seed funding from a clutch of investors led by Sequoia. Shuttl currently offers around 15,000 rides a day. The price points for a ride range from Rs 20 to Rs100. 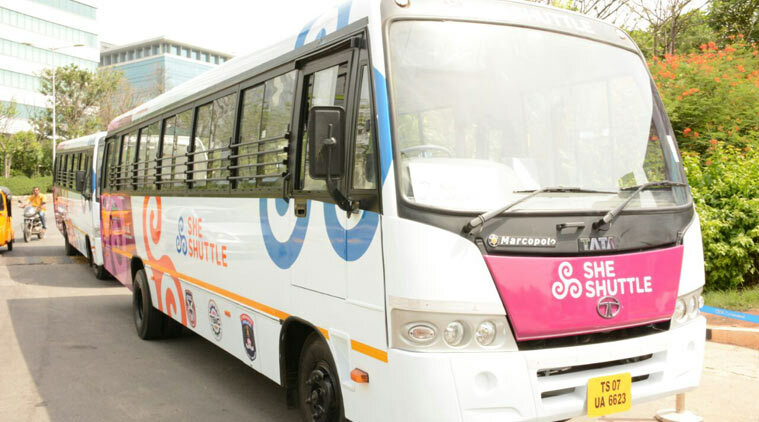 Since its inception, Shuttl has offered more than 800,000 rides. This month has seen on-demand bus services run into bureaucratic hassles across India. Last week, the Delhi goverment had banned the operations of Shuttl and Ola Shuttle citing irregularities in registration of their vehicles. A few days prior to that, Bangalore-based ZipGo had stopped its operations because of similar reasons. Things are looking up for the sector though. This latest round of funding for Shuttl indicates that investors believe that these run-ins with the government are temporary, and the outlook for the industry is bright.